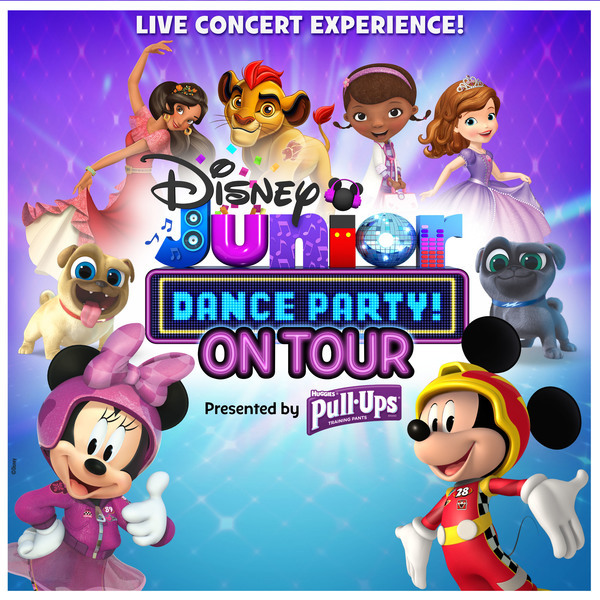 Go VIP when the Disney Junior Dance Party On Tour visits your city with your choice of TWO amazing packages to choose from: VIP Pre-Party with Character Greetings and VIP After Party with Character Greetings featuring your favorite Disney Junior characters! VIP Packages available NOW! Find Your Show Here!